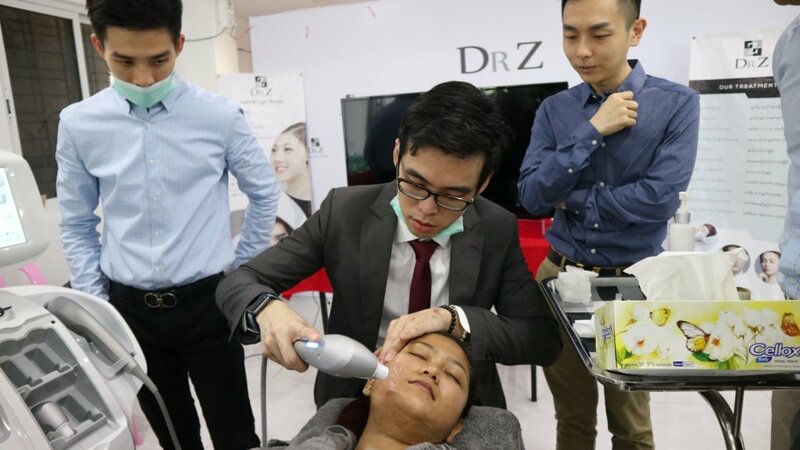 Ultraformer is one of the most popular HIFU facelifts in Singapore after I explained why I’m a firm believer in it. I’m grateful to be named the Official Regional Trainer for Ultraformer, and I should be happy that it is gaining mainstream popularity. Please, DON’T sign up for Ultraformer until you read and understand how the Ultraformer works! Why do people get so different results? Why do some charge $300 and others $3,000? What are Mini-HIFUs!? Here’s a checklist that will answer your questions. Commonly marketed as “THE Ultraformer”, this might be slightly misleading because there are actually THREE VERSIONS (Ultraformer 1, Ultraformer 2, Ultraformer 3)! 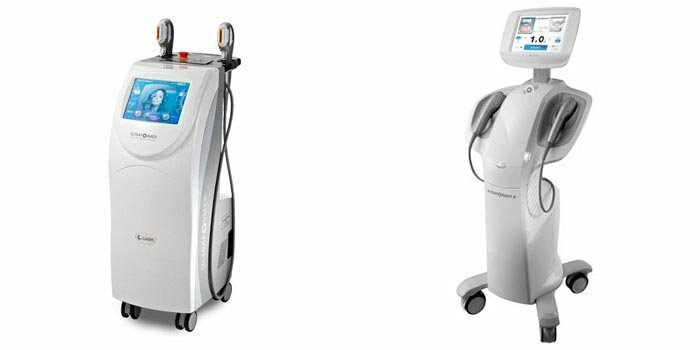 Some of my patients have told me they’ve seen clinics are advertising material from UF3, when they are actually using an UF2 machine! Don’t get me wrong. I still strongly endorse the UF2 (I use the Ultraformer 3) but be careful of paying UF3 prices for a UF2. Tip 1: Simply ask what version of Ultraformer your doctor is using. Ultraformer is great for most people looking for facelifts. However, there are some patients where radiofrequency/laser lifting or injectibles work better. Make sure your doctor is has a wide range of lifting techniques and can customise an individualised treatment plan. 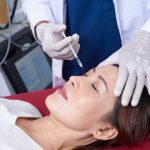 Don’t go to a clinic that does ONLY Ultraformer (or other HIFU) for facelifting. They are more likely to just want to sell you the treatment. Tip 2: Ask your doctor if you are a good candidate for the Ultraformer and suggestions for alternative treatments. 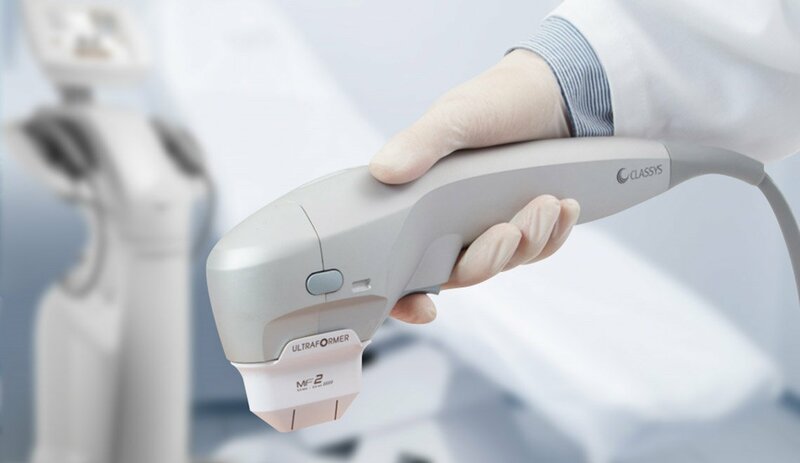 All clinical studies that show the results of micro-focused ultrasound use a SINGLE, INTENSE session protocol in their treatments. There is NO clinical evidence behind splitting a HIFU treatment into many small mini-HIFU treatments. In short, MINI-HIFUs are NOT proven to work. A single mini-HIFU session can go as cheap as $200 compared to proper HIFU sessions that start from $800. However, many Mini-HIFU patients come to my clinic complaining about the lack of results even after multiple sessions many months later. $200 is a really low price and so many patients give it a try. It is common for medi-spas to upsell more treatments during each mini-HIFU visit when you complain it’s not working. Don’t fall into this trap. Tip 3: Ignore Mini-HIFUs. Opt for real Ultraformer sessions that give results. Yes, the number of shots and how each shot is delivered matters. This should be individualized to every patient’s needs and expectations. The typical number of shots required for an effective full face treatment can range from 500 to 1000! No way to know the number of shots except to ASK! These HIFU shots have a consumable cost, and 500-1000 shots take a very long time to complete. Tip 4: Know how many shots you’re paying for. Mini-HIFUs (fewer than 300 shots) rarely work! 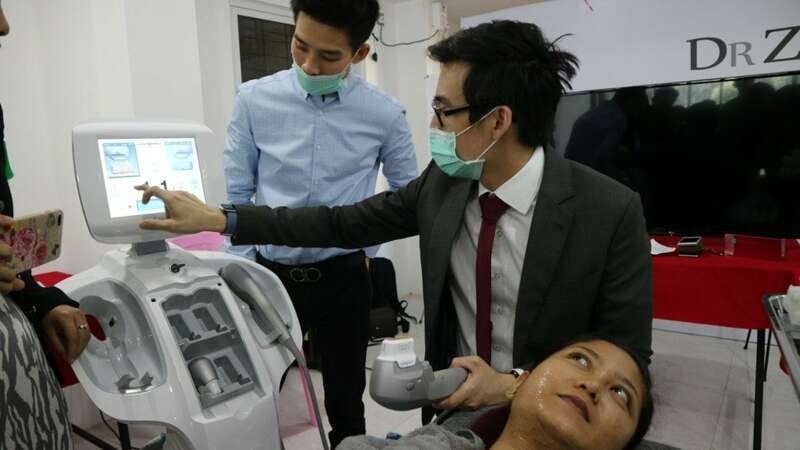 Ultraformer is commonly misunderstood to be a simple treatment. It is NOT. Technique plays a big role in a successful treatment. HIFU may look like a boring repetitive treatment, but actually requires experience, careful planning and lots of patience. 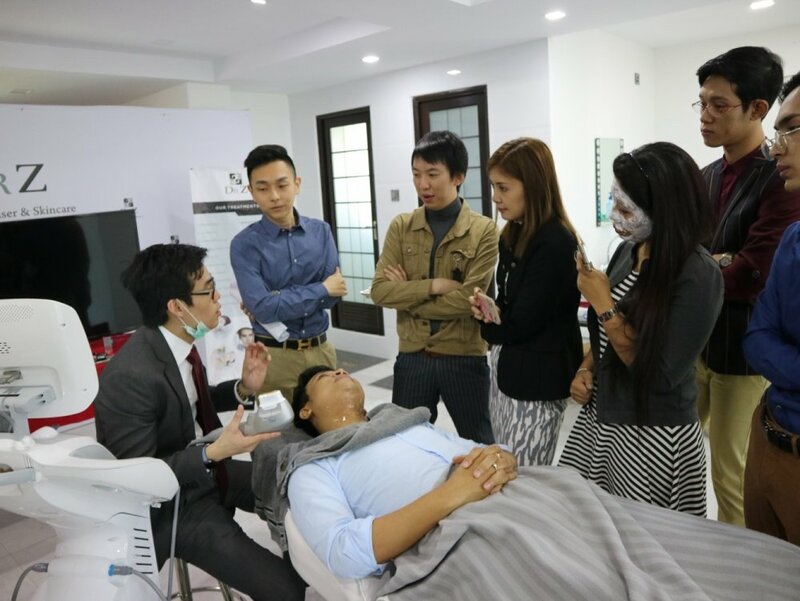 My personal HIFU technique was developed only after more than 500 cases, as well as regular interactions with Key Opinion Leaders of the Ultraformer 3 from Korea and South-East Asia. 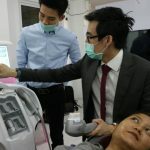 The importance of technique is also why I conduct every single Ultraformer treatment personally. If you ever find yourself in an Ultraformer treatment that is done by anyone other than a doctor, please stop the session. Tip 5: Request for before/after photos of the doctor’s Ultraformer work. Feel free to contact me personally if you have more questions on the Ultraformer.